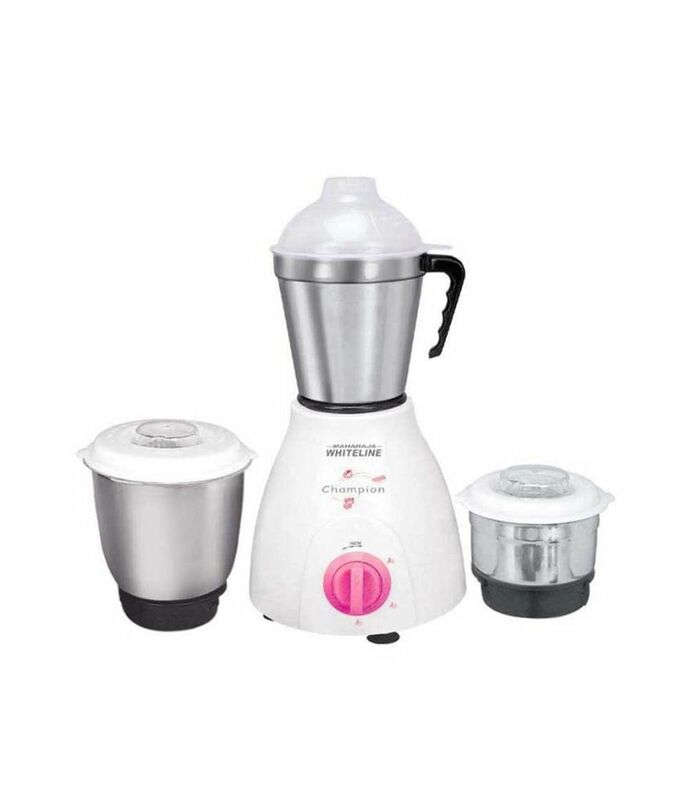 Snapdeal is Offering Great discount for Maharaja Whiteline Mixer Grinder Champion MX-107. Here we can get 47% off on this product. Market Price Rs 2,999 , Offer Price Rs 1,599. Free Home Delivery and Cash on Delivery available.